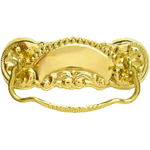 Hand aged for that authentic antique look. 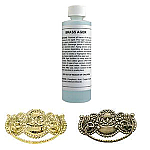 We take the time to hand age these bails in our warehouse so you do not have to deal with the mess and the chemicals. 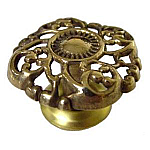 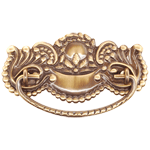 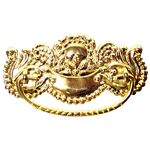 Victorian Cast Brass Drawer Pull with stamped brass backplate. 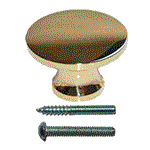 Package contains two eye bolts, one stamped brass backplates and one cast brass bail. This item ships the same or next business day. 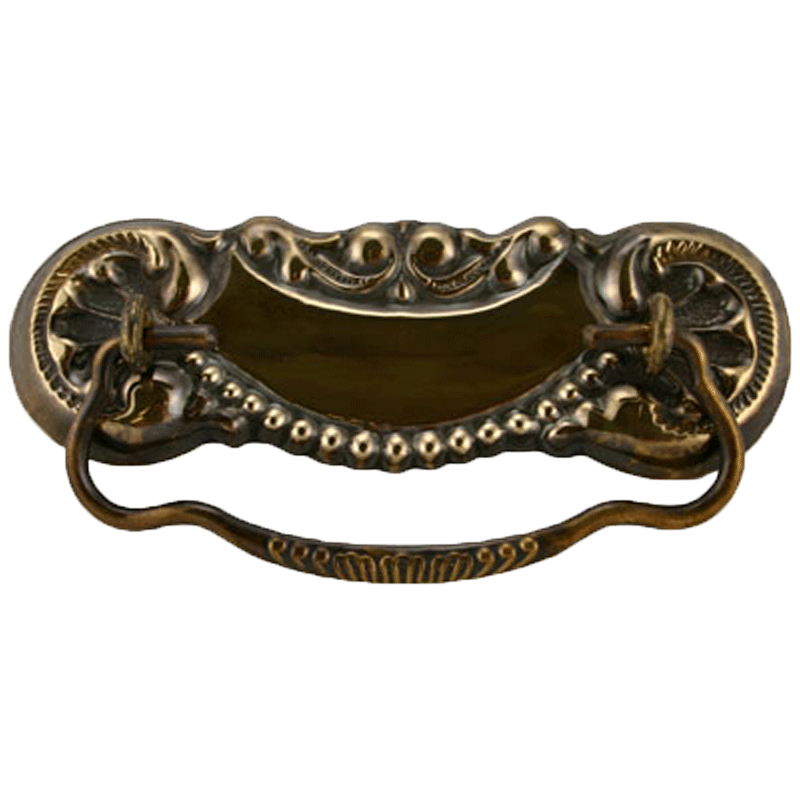 Hardware Tip: Hand Aged hardware will continue to age naturally over time like any piece of unlaquered hardware.